'Tis the Season of Miracles! Join us in spreading hope and joy this December by helping us send gifts to families with babies in the Neonatal Intensive Care Unit! 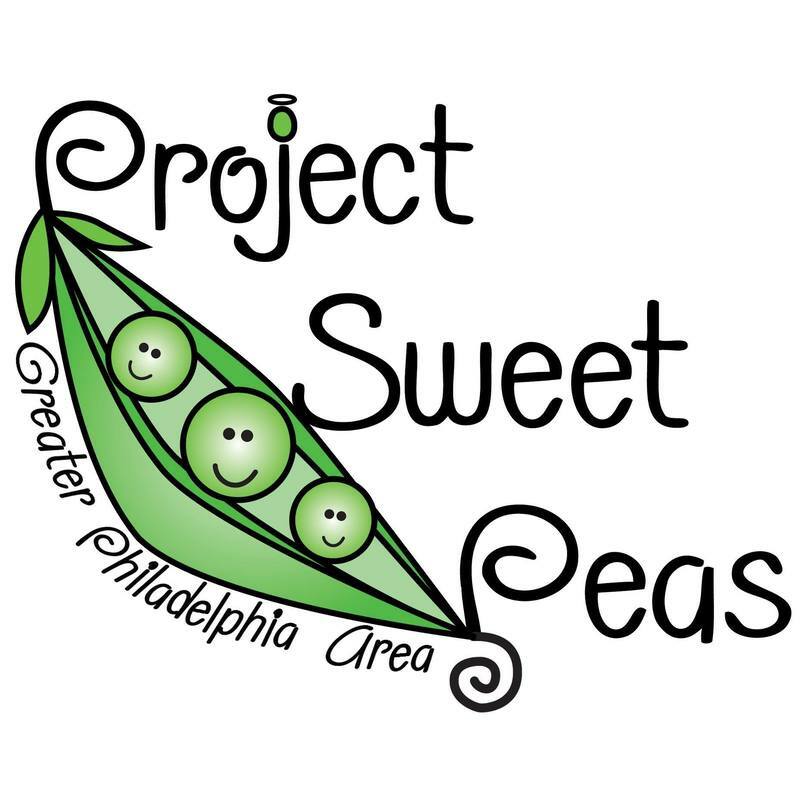 Project Sweet Peas - Greater Philadelphia Area, TODAY is a Good Day and Main Line Health's PAN - Parents Advisory Network are teaming up to send out 280 gifts of hope to families with babies 12 local hospitals' NICUs this December! Each gift will include a travel mug filled with coffee, tea, hot chocolate, snacks and story book to read to baby. These gifts are given from the heart, from other NICU parents to let them know they are not alone and to inspire hope. The books provide a way for parents to bond with their fragile babies by reading and allowing them to hear their voice, even when they may not yet be able to hold them. Your donation, no matter how much, will help us provide some comfort to families this holiday season. The Parents' Advisory Network is Main Line Health's NICU Parents' group, supporting families from bedrest, birth and beyond. 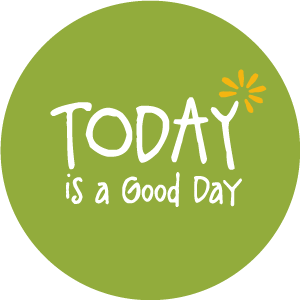 Today is a Good Day's mission is to provide personal and financial support to families during their time in the Neonatal Intensive Care Unit (NICU).